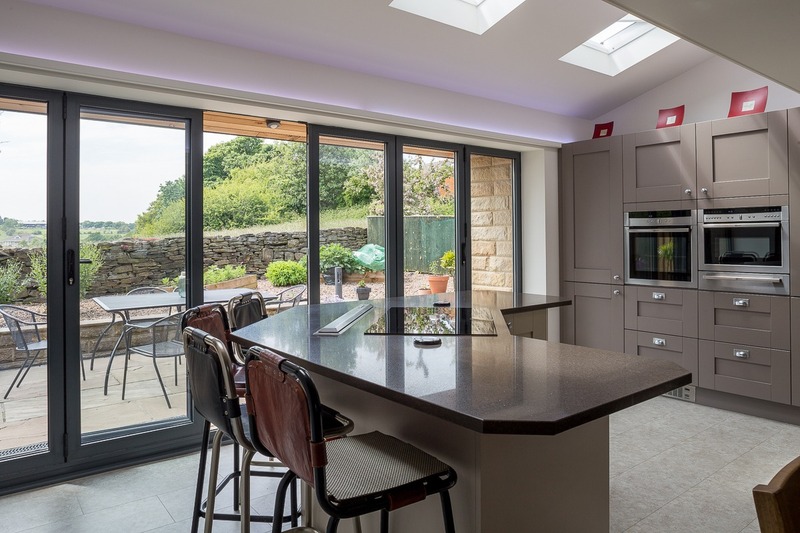 Clear View has nearly a decade’s worth of experience in designing, manufacturing and installing aluminium framed windows and doors, including bi-fold doors, sliding doors and windows. We work out of a 20,000 sq ft facility near Huddersfield, but supply our windows and doors to homes and buildings across the entire of the UK. 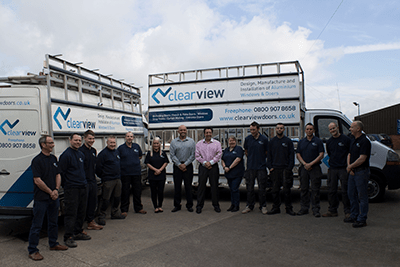 At Clear View we provide the complete end to end solution. In the first instance we will undertake a free site survey to assess the requirements of the project and take our own measurements. 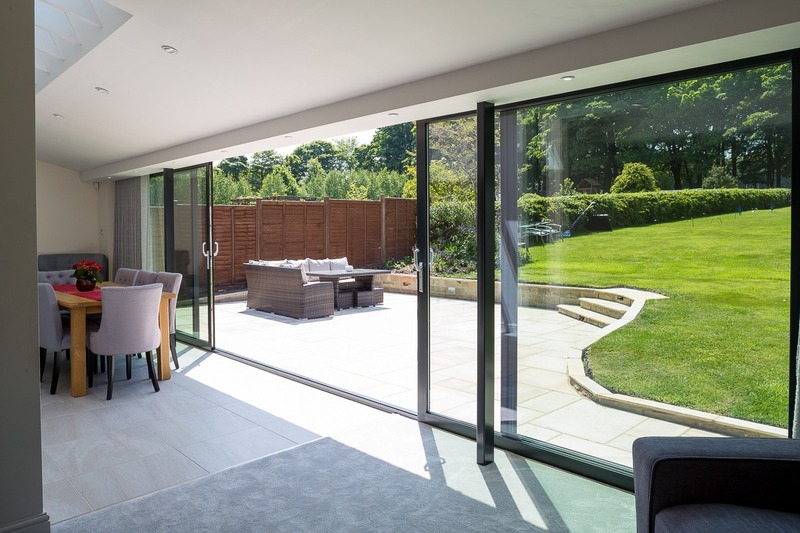 Once you have chosen your product, profile and colour scheme, we will then manufacture your folding doors, sliding doors or windows to the agreed specification. Once completed, our engineers will return to the site to install your order. 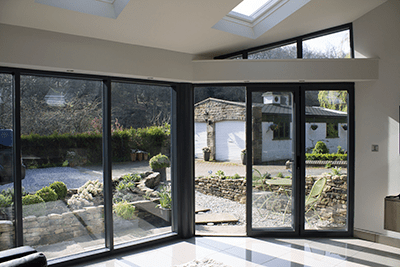 As mentioned, we have supplied our aluminium windows and door to homes and buildings all over the country. But as we are based near Huddersfield we are frequently contacted by clients in Leeds, Wakefield, Sheffield, Harrogate, Manchester, Liverpool, Preston, Newcastle, York, Nottingham, Derby, Blackpool and Birmingham. However, we have supplied our products to client on the south coast and deep into Scotland. If you would like to know if we can help just call us on 0800 1357167.